If you’re ready to make a bigger splash in the dental industry, we can help. If you’re in the dental industry, you likely already know that now more than ever, your patients are searching for information online and gaining valuable knowledge. 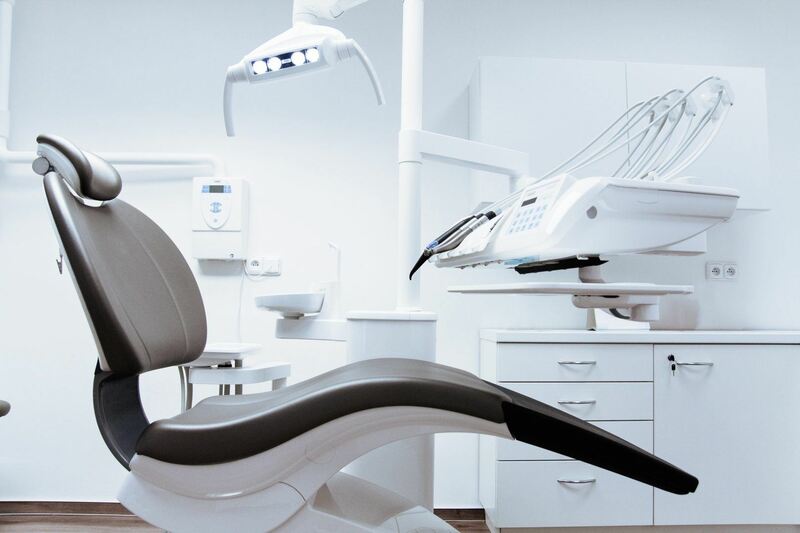 Along with that knowledge, they’re also getting exposed to some great brands – dental practices like yours that are taking advantage of the digital world. At NeONBRAND, we have extensive experience helping dental practices like yours create, implement and maintain an innovative, successful digital marketing strategy. With consumers heading online for their information, there’s a wide world of opportunity to grow your practice and reach new patients online. When potential dental patients search for a provider in your area, how frequently is your practice showing up at the top? At NeONBRAND, we employ complex, strategic SEO techniques, along with a robust content marketing plan (including blogging and social media posting) to ensure top search engines find your business when your customers come asking. Drilling into a tooth sound pretty intimidating to us, but creating an engaging, informative website that’s easy to find and share online is exactly what we love to do. Our skilled web design professionals are familiar with the dental industry and can tailor your website to your business needs and keep it competitive with others in the world of dentistry. Okay, “David at the Dentist” has been done before, but that doesn’t mean there can’t be another world-changing dental video. If you’ve never used videography in your marketing plan, now is the time to start. Videos not only get attention online, but they substantially increase your SEO as well. With the breadth of expertise you have in your field, creating interesting, captivating videos is easy with the help of NeONBRAND’s professionals. Your patients love white, clean teeth…and Facebook! Who doesn’t? These days, the best place to reach new customers is via social media, where they’re all hanging out. Our social strategies integrate seamlessly with our web design and content marketing plans to really take advantage of this medium.